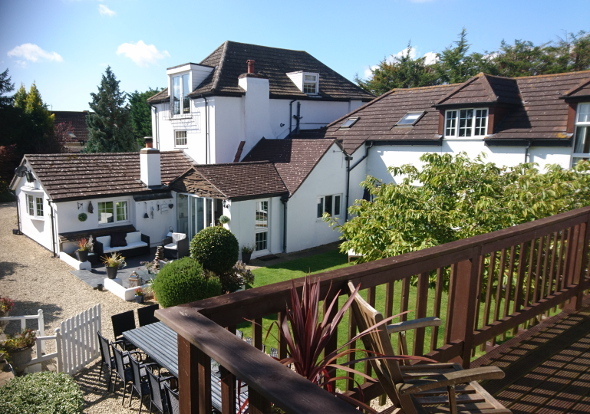 Due to a cancellation PMHouse024 now has late availability for the half term week from February 15th-22nd 2019. 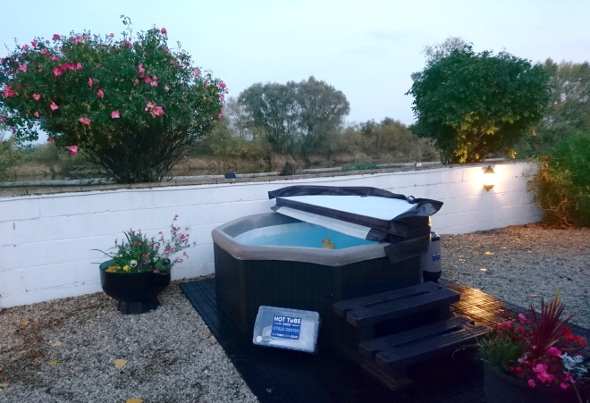 Also there is still availability for the weekends of 15th and 22nd March 2019. If you are looking for a last minute venue for you and a group of 20 to 30 friends and family for any group celebration, such as a hen or stag party, special birthday or reunion call Cazz on 07966 443 536 to find out about the offers available for these dates. 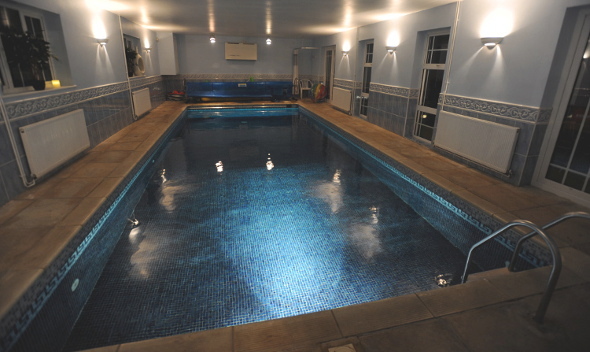 The house offers a games room, plus indoor heated swimming pool AND you can also hire a hot tub.